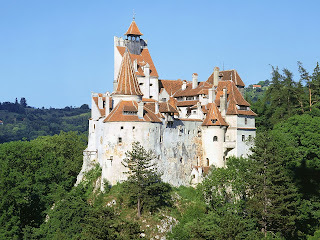 What Does Bran Castle Mean To Transylvania and Romania? 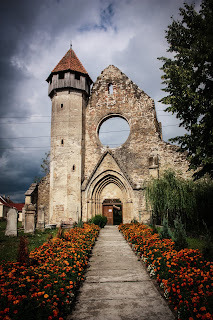 This post will focus on the Bran castle history and what it means to Romania. Bran Castle is one of the castles that inspired the castle that Dracula lived in. Two of the other castles that are linked to the Dracula legend are Poenari Castle and Hunyad Castle. 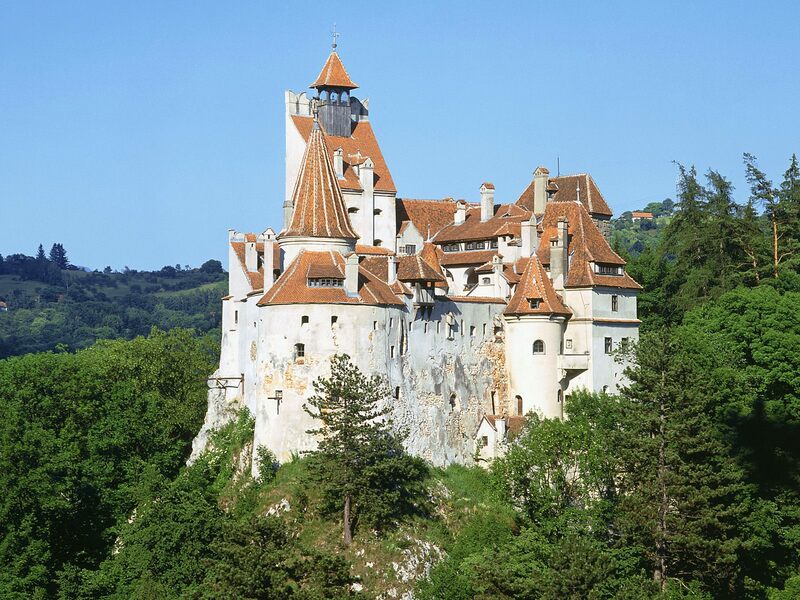 Even though these other two castles are connected to the Dracula legend, Bran Castle was and still is said to be the home of Dracula. This could be because of the link to Wallachia, Vlad Dracul and Vlad Dracula. Bran Castle is located on the border between Transylvania and Wallachia. When we look at the location of this castle, we should consider its historical occupants. There is the possibility that Vlad Dracul and Vlad Dracula lived there. Vlad Dracul was named Prince of Wallachia by the Holy Roman Emperor. Vlad Dracula later took this title from the men who assassinated his father and elder brother. 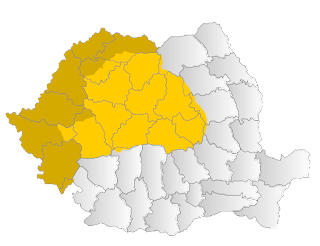 The Prince of Wallachia was in charge of guarding the border of Wallachia. Since Bran Castle is located on the border of Wallachia, it would have been an ideal place for the Prince of Wallachia to live and carry out his duty of guarding that border. Vlad Dracula was part of the inspiration for Dracula, and one only has to look at the name to appreciate that. It was more than just the name, though. 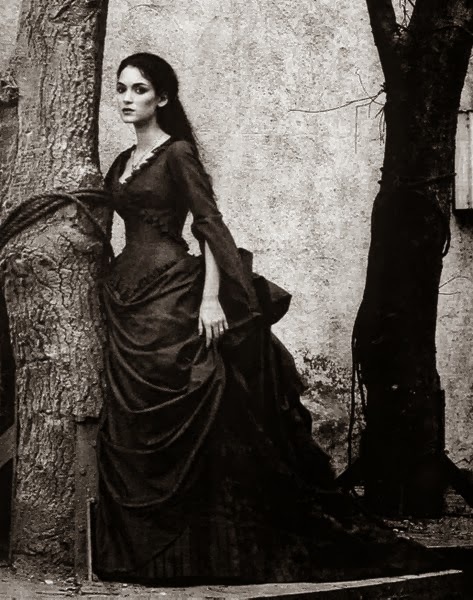 Bram Stoker based Dracula’s lust for blood and behaviour attitude on Vlad Dracula. It is quite possible that Bram Stoker also gave them the same castle to live in. Unfortunately, there is not much evidence that Bram Stoker even knew about Bran Castle’s history when he was writing Dracula. 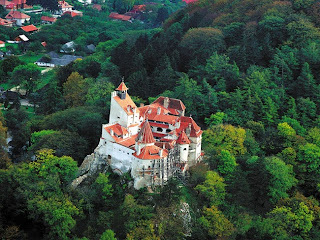 Bran Castle is now a national treasure in Romania, and it has a royal residence for a fewroyals throughout the years. Queen Marie of Romania truly loved Bran Castle, and her descendents apparently own the castle now. This does not really sit well with me, as I kind of ranted about in a previous post (Who Owns Bran Castle In Transylvania, Romania?). It is currently a private museum run by the Archduke. The museum has on display art and furniture that was collected by Queen Marie. Just at the base of the hill on which Bran Castle sits, there is even a small peasant village set up as an open air museum that people can walk through. This makes me believe that Bran Castle is important to the people of Romania. They want to preserve their history, and they are using Bran Castle as a means to do this. Bran Castle is not only the castle that inspired Dracula’s home, it always will be a national monument to Romania.